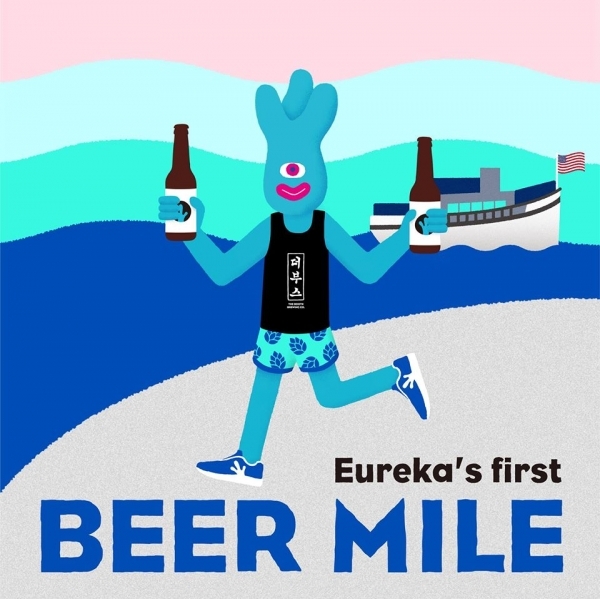 For the uninitiated, Beer Miles are foot races in which contestants must consume 48 ounces of beer over the course of running a mile long race. They are interspersed, so contestants will drink a beer; run one-quarter mile; drink a beer; run one-quarter mile, and repeat two more times until one mile has been run and 48 ounces of beer consumed. Fastest time wins. In an age of extreme sports, a Beer Mile begs the question; Why not? In addition to the Beer Mile competition, Halvorsen Park will be alive with live music, food vendors serving an array of tasty flavors and textures, and a beer garden-for non-competitors to get into the spirit themselves. If drinking beer while running isn’t your thing, there will also be a Root Beer Mile for the competition-minded, open to all.